My girlfriend Sarah and I had the pleasure this past weekend of joining other members of Boston’s Game Makers Guild in presenting our games at Kids Con New England up in Nashua, NH. 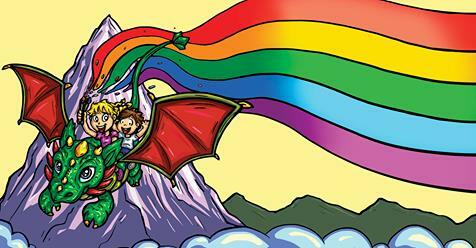 Kids Con New England is a fantastic kid-focused comic and art convention full of talented artists, cosplayers, and of course, many, many excited kids! Shout-out to Emily Drouin and Jeff Johnston for creating this opportunity and to Dan Riles for being kind enough to give me a ride to New Hampshire! And a special shout out to everyone who stopped by the game room and played our games! Your feedback and passion mean the world to us! 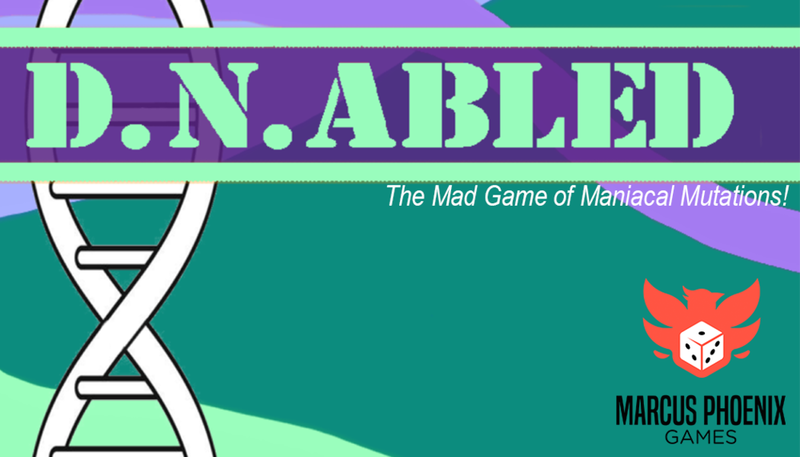 D.N.Abled is a dexterity-based party game where players are mad scientists zapping each other with their mutation rays! The way players do this is by simply taking a card from the deck and passing it to another player. But there’s a catch! Each card that is passed is a mutation you are zapping that player with like ‘You have T-Rex arms’ or ‘crab claws’ or ‘flamingo legs’ that make it physically harder to pass cards to the next player. You keep playing until you are unable to pass a card and are eliminated! I was absolutely blown away by the positive response I got from the both the kids and parents who stopped by my table. We had a blast contorting ourselves in wacky ways and trying to pass just ONE more card. A few young playtesters even came back multiple times to give it another go! I can't thank everyone who joined us enough and I can’t wait to keep going forward with D.N.Abled and seeing what I can bring to Kids Con next year!